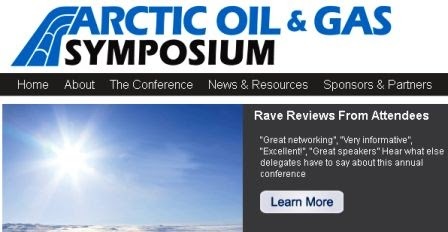 Covering the latest developments and exciting opportunities in the North since 2001, the Arctic Oil & Gas Symposium is the gathering place for industry players, community leaders, government and regulators involved in northern projects. It’s the only event of its kind in Canada that acts as a forum for you to gain valuable awareness into the progress, policy, challenges and solutions around oil and gas development in the North and engage with the key players involved. The Arctic continues to evolve and show much potential for business opportunities.